Are You Ready for the Fall Hay Fever Season? 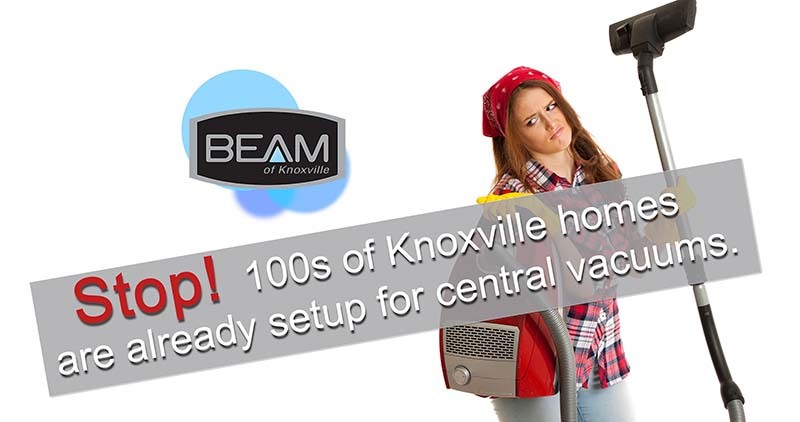 Has your Knoxville area home already been setup for a central vacuum? Hundreds have! Welcome to Spring …. finally ! !